Escrow London operates under the umbrella of DataSpace UK Ltd, and as such we adhere to the highest of international standards for quality and security for all our services. As a group of companies, sharing resources like our secure data centre and media vaults allows us to create a state of the art facility while still generating savings to pass onto our customers. As all our operations are located within the DataSpace campus, the accreditation’s below are held by DataSpace UK Ltd. The ISO27001 certification specifically includes the Escrow London division and our secure software escrow and data hosting services which have been independently audited and certified by the British Standards Institution (BSI). The ISO27001 certification includes an audit of the Escrow London legal agreements, security processes, personnel, data centre, access controls and building security. Click here to view the ISO27001 certification. 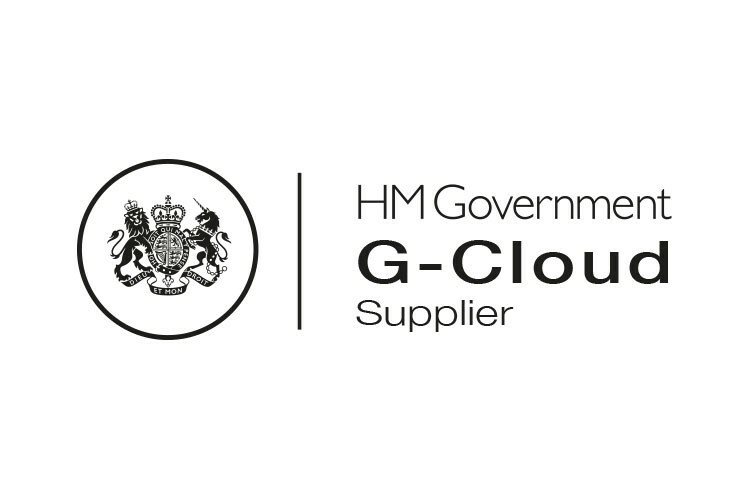 Escrow London Ltd have successfully been approved to supply their innovative escrow solutions through the latest iteration of the United Kingdom government’s G-Cloud framework. The framework agreement covers traditional software escrow, verification services and unique SaaS escrow solutions that provide business continuity for SaaS hosted applications. Escrow London are one of only two software escrow vendors that have been awarded a G-Cloud framework agreement, and the first software escrow vendor on the platform to support automatic deposits directly from GitHub and Bitbucket. If you have any questions about our services or would like to receive a free quote, simply fill in your details and we will be in touch with you.